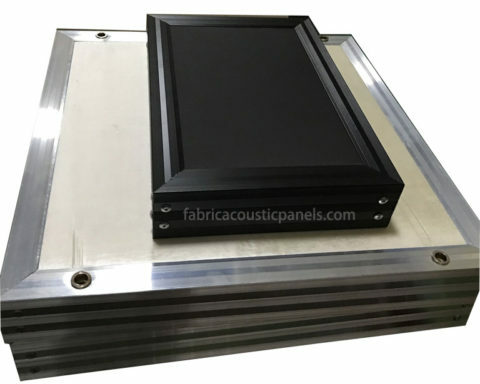 Suspended acoustical ceiling is a high quality, fabric covered sound absorbing board designed to reduce unwanted room reflection, flapping and fluttering echoes and providing a more pleasant and accurate listening environment. 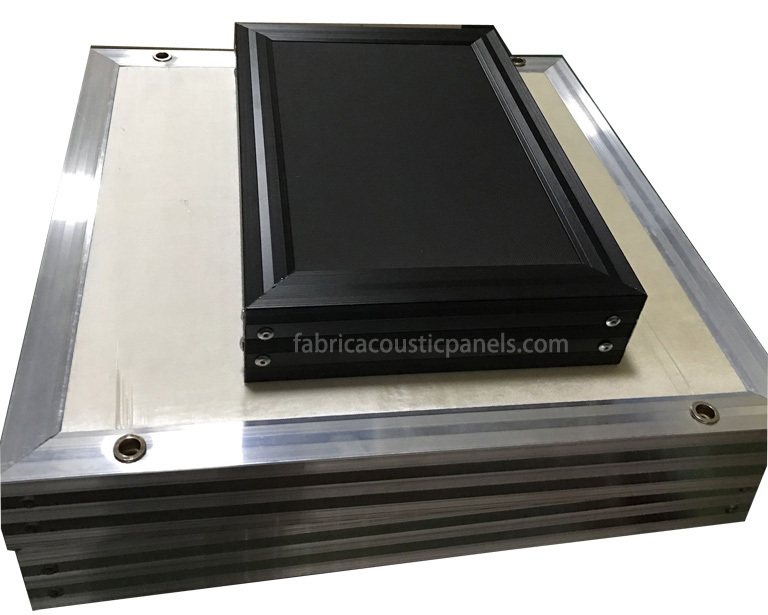 Our suspended acoustic panels have a glass fiber core with a chemical hardened edge and can attract the most discriminating user with a wide variety of fabric colors. 600x600mm acoustic suspended ceiling tiles are ideal for small indoor environments, and 600x1200mm suspended ceiling panels give full control over the large space. 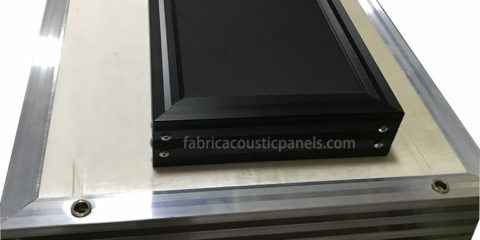 With the right size and thickness, these acoustic panels provide professional and aesthetically-pleasing acoustic treatment for almost any facility. By default the fabric is not fire retardant, for projects in areas with strict fire protection specifications, we can also use flame retardant fabric to make suspended acoustical ceiling. 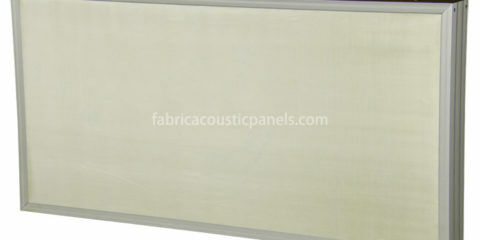 The suspended ceiling materials can be put on T-bar for easy installation. For any questions regarding product specifications, selection or implementation aspects, we are ready to help. 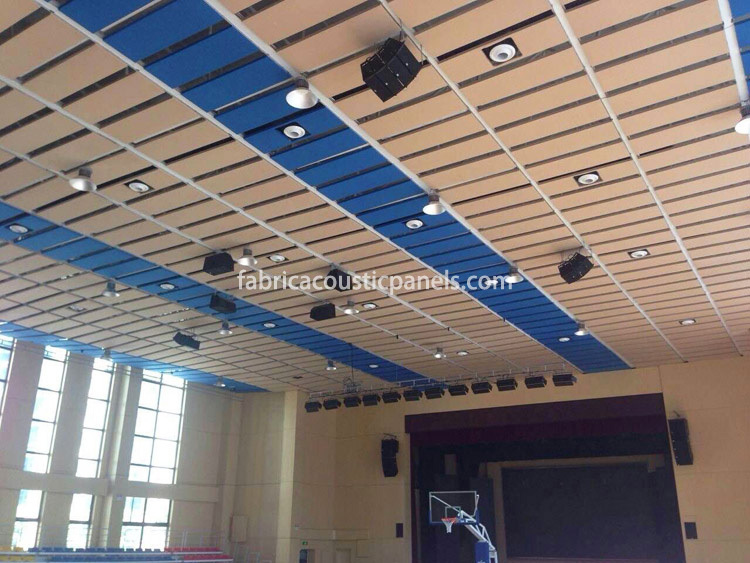 The application of the suspended acoustical ceiling includes office, churches, schools, airport, school, church acoustics, home and home theater acoustics, retail industry, university, and so on. 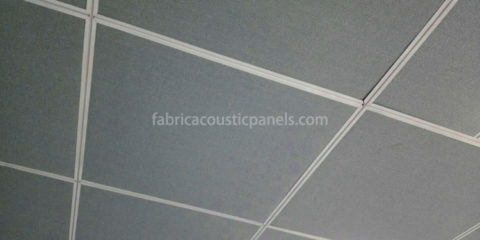 Note: We are suspended ceiling suppliers, but not installers. 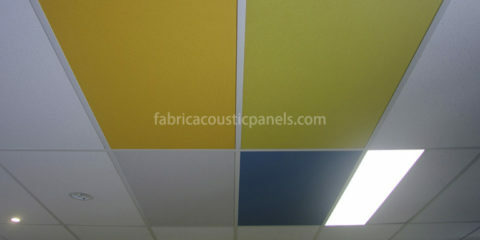 Our flame retardant suspended acoustical ceiling should comply with the specific building codes in your area. However, you’d better contact your local firemen, or installers before purchasing or installing our products.